BT540i represents the best of its offerings among contemporary, high-performance Bluetooth headphones. 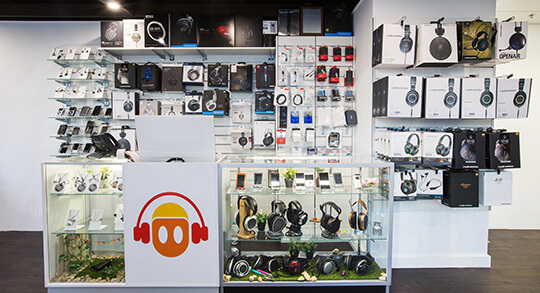 Koss Corporation is credited with being a global leader in this niche. BT540i represents the best of its offerings among contemporary, high-performance Bluetooth headphones. 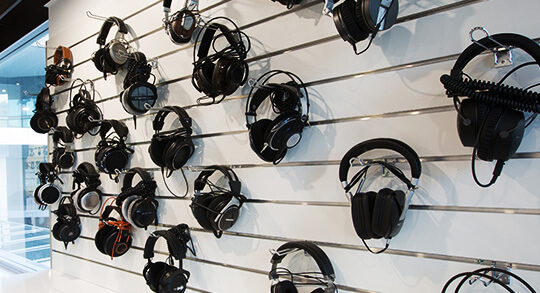 Koss Corporation is credited with being a global leader in this niche. 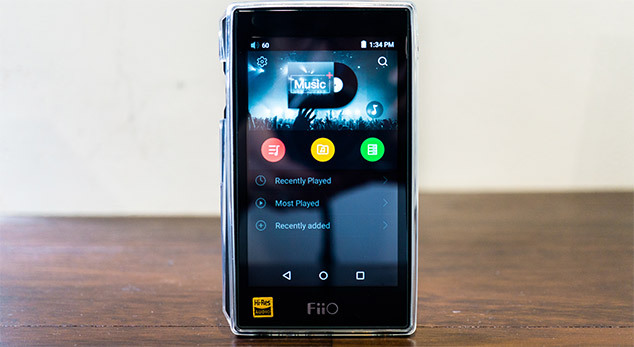 The Koss BT540i uses the latest in hardware and software to ensure optimum performance. At the core of this smarter and better Bluetooth headphone lies the aptX Codec Technology. BT540i is the ideal choice for individual listening purposes as it delivers sound in a crisp, disturbance-free manner. 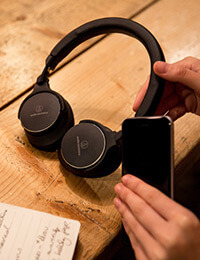 This wireless headphone is NFC-enabled which helps to make Bluetooth pairing quicker. 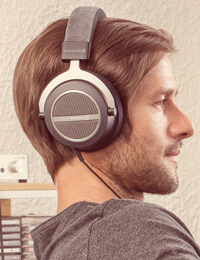 BT540i wireless headphones use the new PLX40 Dynamic Elements. As a listener, you can stay connected for long hours—the Bluetooth connectivity is curated for uninterrupted delivery. Dual microphones help to minimize the background noise. These built-in microphones ensure maximum clarity in calls. 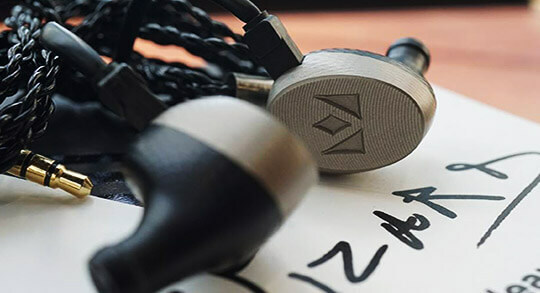 It is easy to flat-fold the Koss BT540i—a feature that eases packing these high-performance head phones. This Koss headphone comes with a dedicated travel case for ensuring easier portability. BT540i simplifies the usability with a range of on-board control features that are easy to locate. 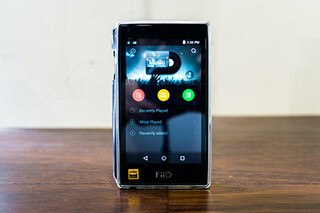 Smarter navigation means ease of answering calls, changing songs or volume. The Koss BT540i benefits from the use of top-quality cushioned foam, which comprehensively closes any spaces around the user’s ears—this kind of perfect fitting works in-sync with the progressively technology to keep out the disturbances. BT540i uses lithium ion batteries. 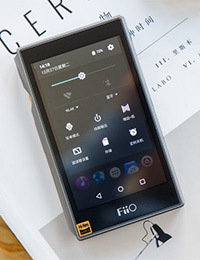 These built-in batteries deliver a longer duration of listening time from a single charge, usually averaging around 8 hours. In case you exhaust the battery, you can use the audio cable as a bypass option. This detachable cable is easy to find and use. On-the-go charging is rather easy with the USB cable offered as a part of the standard packaging. 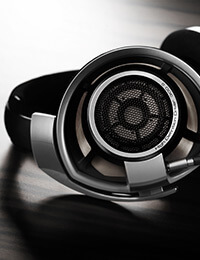 The Koss BT540i comes with 1-year limited warranty.